Kick Off for The Demon Kiss Tour Today!! 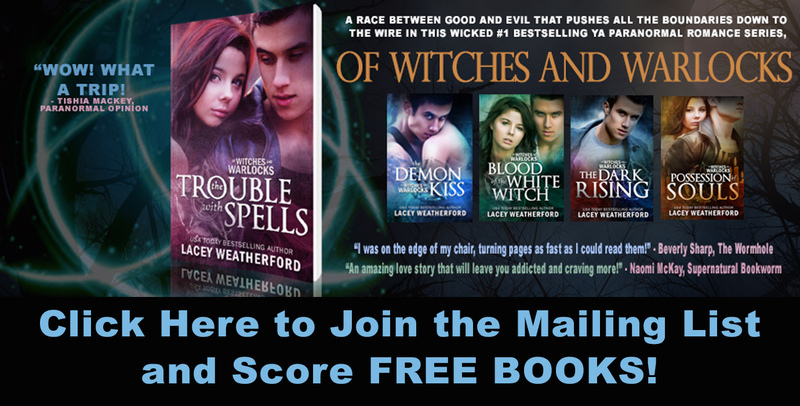 I just want to invite everyone to come play with us as we tour the second book in the Of Witches and Warlocks series, The Demon Kiss!! We had a great time last tour for The Trouble with Spells, with a wonderful turn out of people, a visit from actor Matt Lanter, who is the muse for Vance Mangum, and we gave away a Kindle too! This time around our Grand Prize winner will receive signed copies of books 1-4 as well as being written into a scene with Vance in book four which will be released this summer. What better way to celebrate the days of summer than to be in a scene with a HOT bad boy!! Am I right? I hope you will join the followers of this fun event! I look forward to visiting with you!! Today's post is on the Awesomesauce Book Club! For the rest of the tour schedule, please visit The Bookish Snob Promotions!